You can take our power but you will never take our Freedom! Being connected to a cable, thats connected to another cable, thats dangling 2ft in the air and wrapped around table legs, pulling away from you is far from appealing. There is indeed, a time and place for mains powered tools, and this consistently brilliant power source will remain a standard for years to come however, with the excellent engineering advances coupled with improved battery performance over the past 20 years, tools are the best they’ve ever been and cordless power tools have done nothing short of revolutionising construction across the board, from home improvement to home building to mass engineering. 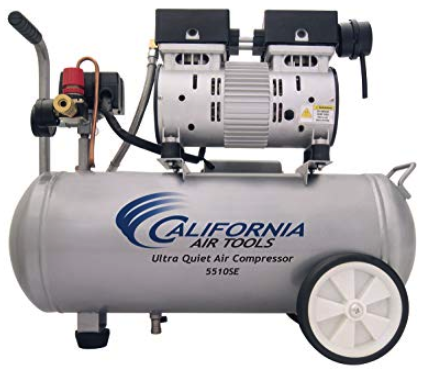 Without doubt, this fabulous tool is the staple of hundreds of thousands of homes, workshops, garages and sheds around the world. We love them. 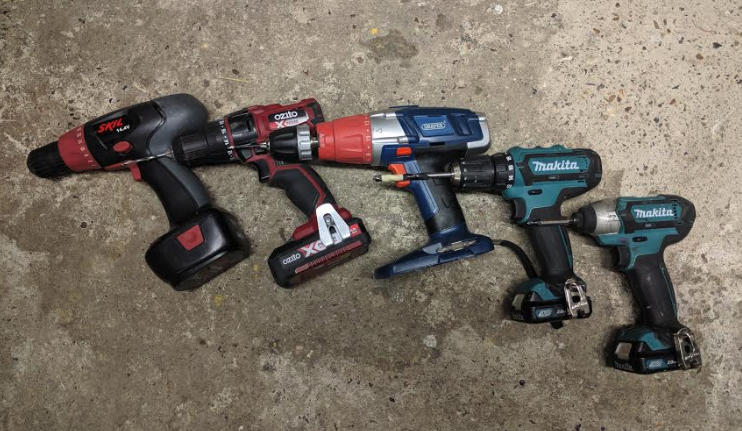 We have a mix of cordless drills in our workshop, including DeWalt, Makita, Ryobi, Draper, Bosch and Black & Decker. Obviously some are more versatile than others, however all serve us well and are fit for purpose. They’ve been part of our armory for years. You do get what you pay for – our DeWalts, Makita’s and Bosches have been to hell and back. They are survivors bare the scars of battles untold. Why use so many brands? 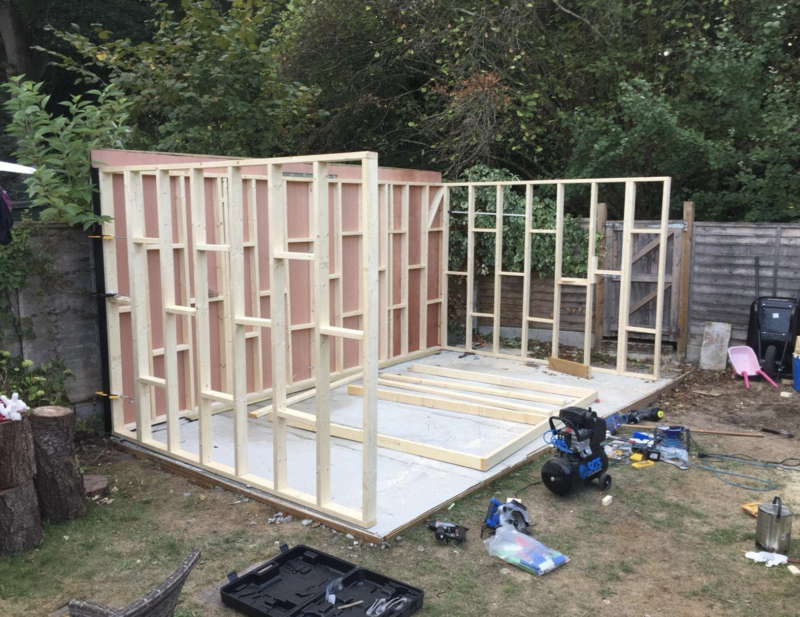 When projects come thick and fast we utilize the services of professional tradesmen who in turn bring their own tools to site. They swear by their chosen brands for varying reasons, generally reliability and cost. I’ve worked with many of the contractors and had first hand opportunities to use (abuse) then compare many of their tools. At home I use Makita, Ozimo and Black & Decker cordless drills. These choices were driven by experience, performance and budget. 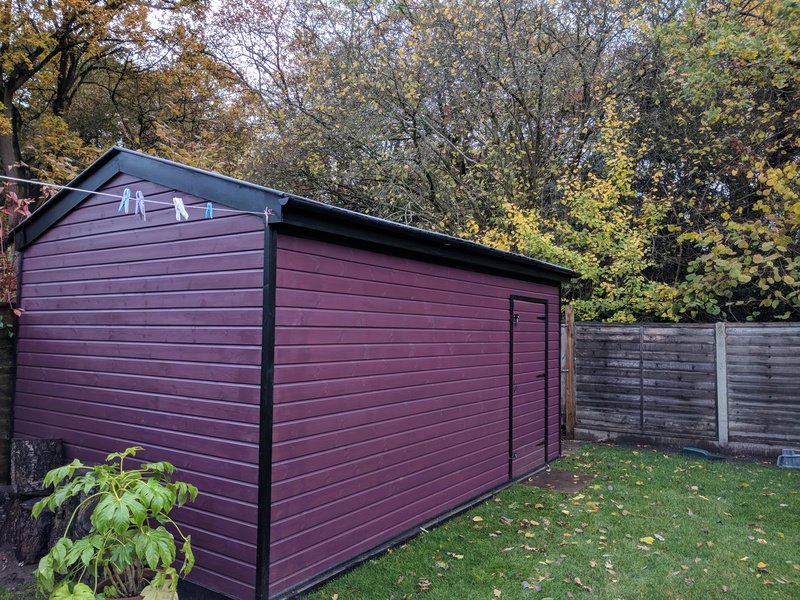 The last project that had extensive use was the construction of my home studio, which took around 3 full weekends to build. All drills were in constant use and took plenty of knocks along the way. 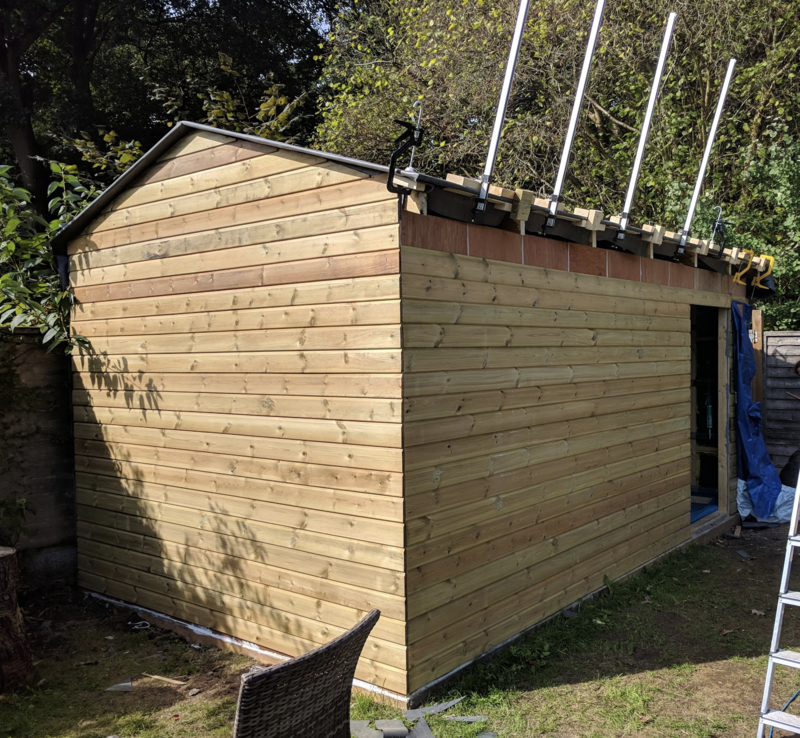 That said, each performed very well in a multitude of screwing and drilling applications be it on pine, MDF (standard and coated), aluminum, plywood (15/18mm) and drywall. I had zero problems and maximum uptime. In terms of torque, power and speed and versatility, my Makita performed best. Despite being the lightest drill it was tougher and durable on more difficult tasks. I also used it consistently to pilot and drill into wood & MDF and it drove relentlessly into thick concrete, brick work and some very knotty oak. Basically this has to do with energy lost and gained due to moving parts creating friction. Brushed motors use an arrangement of components that are in contact, generating current to produce a magnetic field, which in turn powers the armature to produce rotation around the axel. Brushless motors do not use this method and produce energy by positioning opposing magnets in the motor in a different arrangement to produce the rotational spin thus removing brushes that will cause friction and energy loss. As brushless motor also does not have the friction or indeed voltage drop a benefit is the life of the motor and overall performance. This guide gives you an idea of whats out there. Be it this year or next, the tools in this list may even be a few years old but are the tools we’d choose based on budget, performance and project. The tools are still available for a good reason and will make a sensible addition to any toolbox. Black & Decker have a HUGE range of power tools and have been around for donkeys’ years. Consistently reliable and affordable, we’ve looked at what we’d use in their range. Many to choose from but this entry-level model is the best bang for the buck and will comfortably suit tasks around the house. My mother, for putting up her grandkids pictures or my son to assemble an IKEA wardrobe or put up shelves. If they started drilling into concrete with this I’d be mildly amused and then somewhat annoyed. Minor household tasks are no problem. Anything more and sparks will be flying. 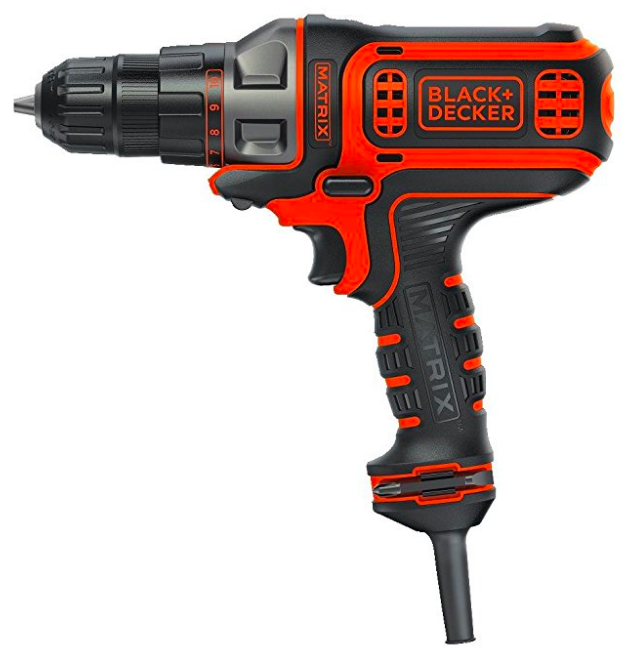 The BLACK+DECKER BDCDMT120C is a competent performer for several household DIY jobs. Well reviewed on Amazon, and is a popular choice for the ‘time-to-time’ jobs that need completing around the home. Battery takes around 1 to 2 hours to fully charge, which itself will last for up to 18 months. 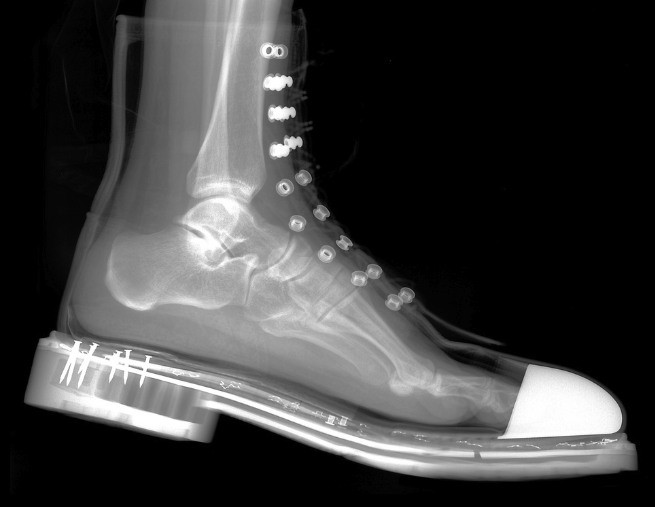 No issues with drilling into metal, wood, plastic and also driving different types of screws. May lack torque and aggression if used on heavier work. Not a workhorse but still, it’s a great tool that’s fit for purpose. The LDX220C has a two-speed transmission along with 11 clutch settings. The dual speed gearing gives added flexibility and control when drilling, driving and removing those screws. Slower speeds for screwing reduces the chances of burring screw heads. Again, if either of them started drilling into concrete with this I’d be shaking my head in disbelief. General household tasks are no problem, with the added benefit of two speeds for different tasks. Torque is not suited to jobs other than minor home DIY but again, will handle light-duty tasks without issues. Anything more intense and more sparks will be flying. This drills will handle drilling and driving into wood, metal, and plastic. You can work with light masonry, however be sure to use the correct drill bits with carbide tips. All tools are compatible with the MATRIX Connect attachment system. 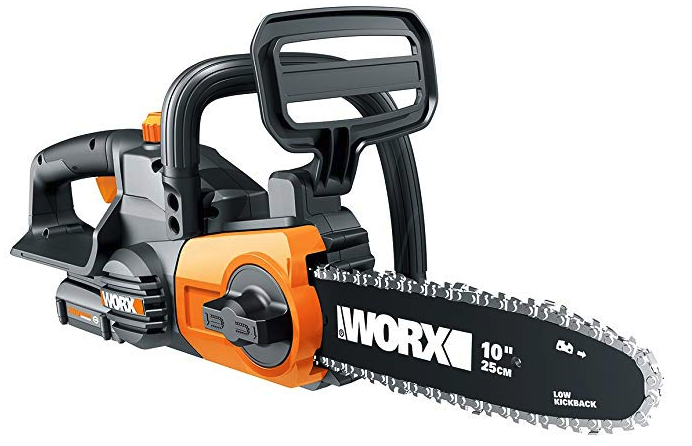 You can transform it into a saw, a sander, a router, and even more. 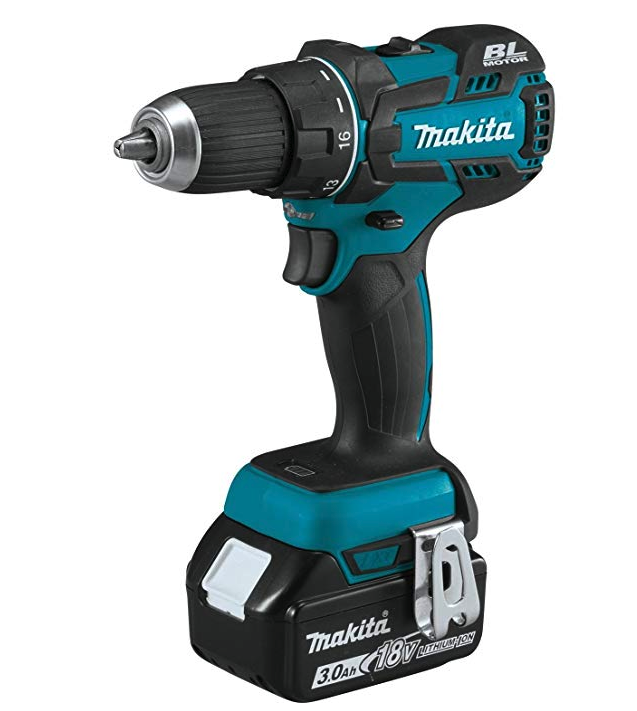 As a drill, it has power enough for household tasks and projects. 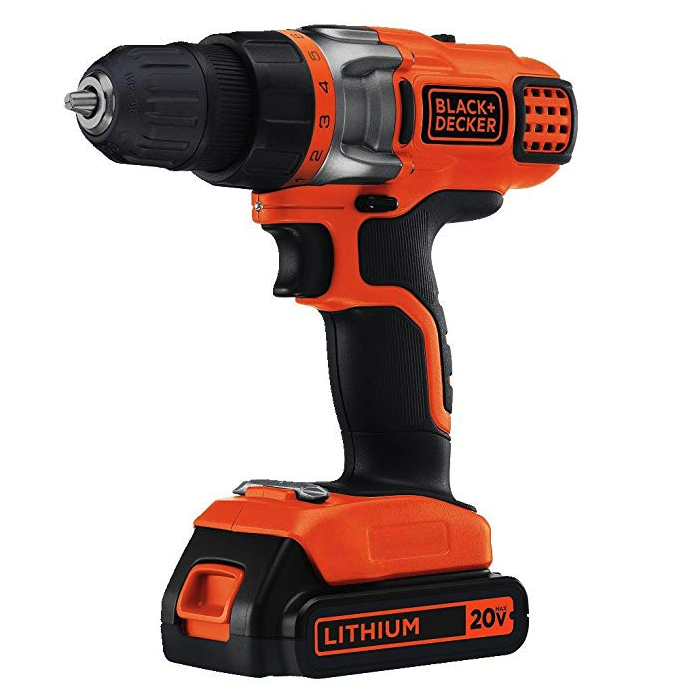 If you want an inexpensive cordless drill with 2 speeds for light-duty projects I’d go for the LDX220C. It has a two-speed transmission and 11 clutch settings, which are very useful features, especially for larger items you may assemble. These additions nudge it ahead of the BDCDMT120C. Milwaukee products have been around for nearly 100 years and are up there with the best. Very well made, great range for different usage and deliver without fail. We’ve had a couple of Milwaukee circular saws that unfortunately were pinched on site a few years back. If their performance was anything to go on, the drills will be no exception. Reliable, accurate and highly capable. 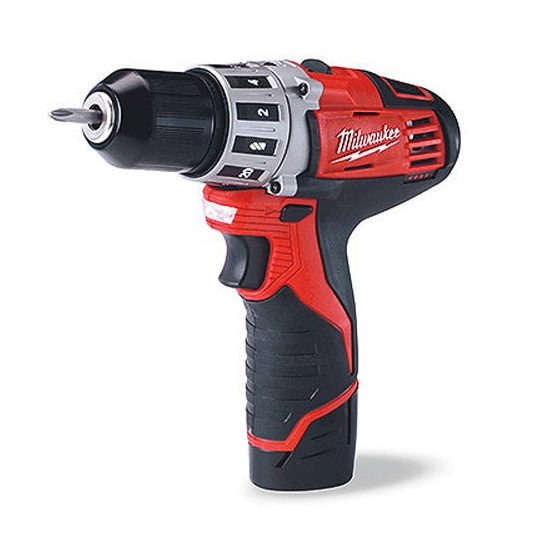 The 2407-22 is the most ergonomic drill in our list. Slim profile yet packs a punch for its size. Battery slides into the handle it makes it a lightweight option for jobs around the home. NOTE – you will need to purchase batteries and a charger separately but don’t let this dissuade you from considering this excellent bit of kit. Lightweight option for use on jobs in and around the home. The 2407-22 will also perform well on site for fixing and fitting making it appealing for mom and dad! Will also be useful for sparkies or plumbers needing to get into tight spaces. 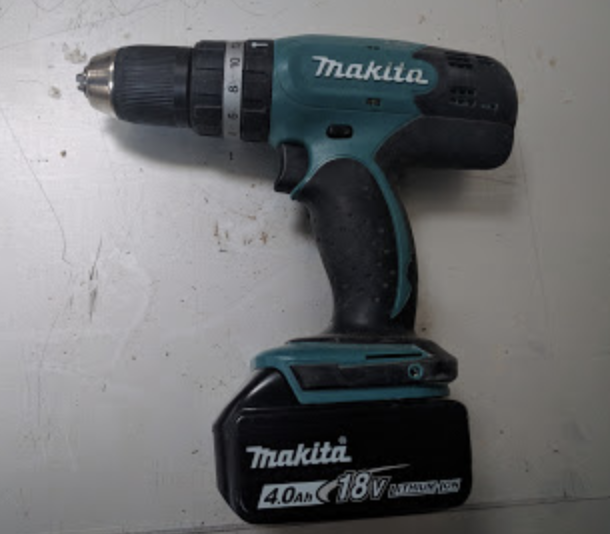 Smart looking drill thats got a lot of punch for its size. A small point worth noting is setting the drill down. You’ll likely have to lay it flat as opposed the standing it upright without it falling over. According toe Milwaukee, the Red Lithium battery provides more power per charge than its competition in this class. All-in-all, a good, adaptable drill from a reputable tool maker. 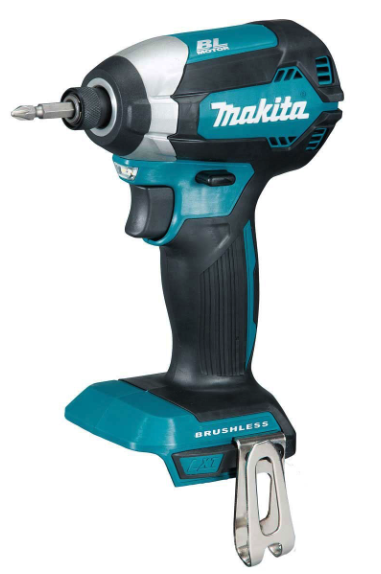 The first brushless cordless drill to be evaluated on our list. We’ve got a few DeWalt drills in the shop that have lasted a good 6+ years. 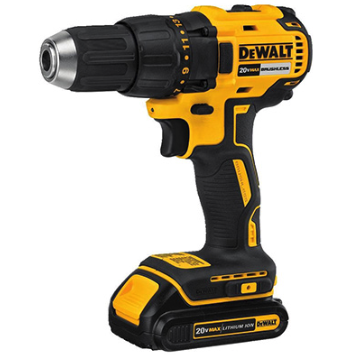 I love advances in tool technology and the powerful brushless motor on this model makes an ideal addition to our DeWalt family. Dual speed, impressive torque, LED light and lightweight – perfect for repetitive tasks. The DeWalt DCD777C2 will cater for occasional users to DIY enthusiasts. The drill has a high spec and is very well constructed, as you’d expect from DeWalt. With the torque rating you should accomplish varied usage on differing materials. The added benefit of a brushless motor means overheating is not an issue, especially when using for heavier requirements. I’d expect my dad to appreciate this a lot more that my mom or son. 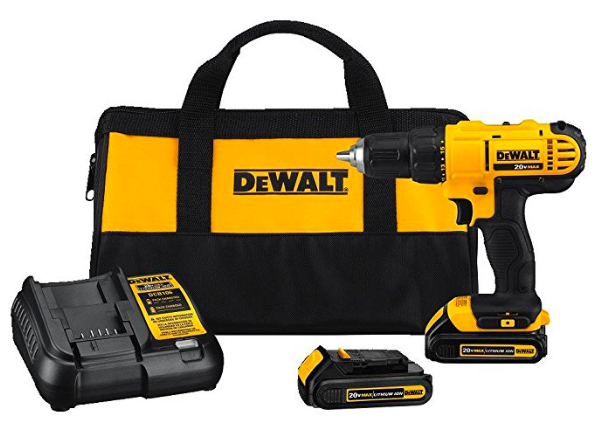 Like all Dewalt’s we’ve used, they are robust and comfortable. This model is lighter compared to some of the older drills we own and may take some getting used to, however this is a good thing. Your tool belt wont drag and your arm wont ache. Only real minus point is the plastic chuck but still as solid as other DeWalt drills so not a major issue for us. The battery can drain slightly quicker than its class rivals with prolonged use so having two is huge plus point. Keep em charged and you’ll keep going. Solid piece of kit with basic features to complete DIY jobs. Lots of power and value for money. Ryobi have been around for over 70 years making good quality power tools. Able consumer, prosumer and professional tools they are a good match for anyone. The build quality if high and performance level is excellent. We regularly use Ryobi Jigsaws, cordless drill and their nail gun. All newer One+ Ryobi tools have their distinctive neon-esque color so wont disappear when you are hunting around for their products in your tool cupboard! Like all of the Ryobi drills we’ve used, the P1813 One+ is very well constructed, feels durable and performs excellently across the board. A very powerful drill that covers a lot of ground, literally. Will appeal to many types as its flexible and affordable. May be overkill for my mother – she’d prefer something lighter but my dad would be grinning ear to ear if given one of these for Christmas. Lots of drill for the money and comes with a full compliment of accessories to get you going from dot. Fully charges batteries in as little as 30 minutes. Thats very appealing. 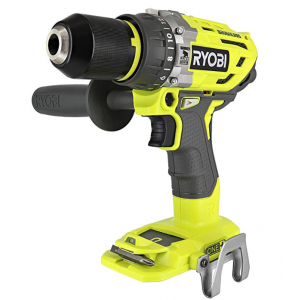 Powerful, versatile and compatible with the Ryobi One range so many batteries will fit this drill. It could be the start of a beautiful friendship! I’d have to say Makita are the main source of tools we purchase. You get what you pay for but these are all relative to the type and length of job. Sometimes their kit is priced higher for standard household tasks however you will be getting a very well made and robust piece of machinery. I can’t tell you how many times I’ve dropped, kicked and had things fall on my Makita drills and they’ve bounced straight back up and performed time and again. 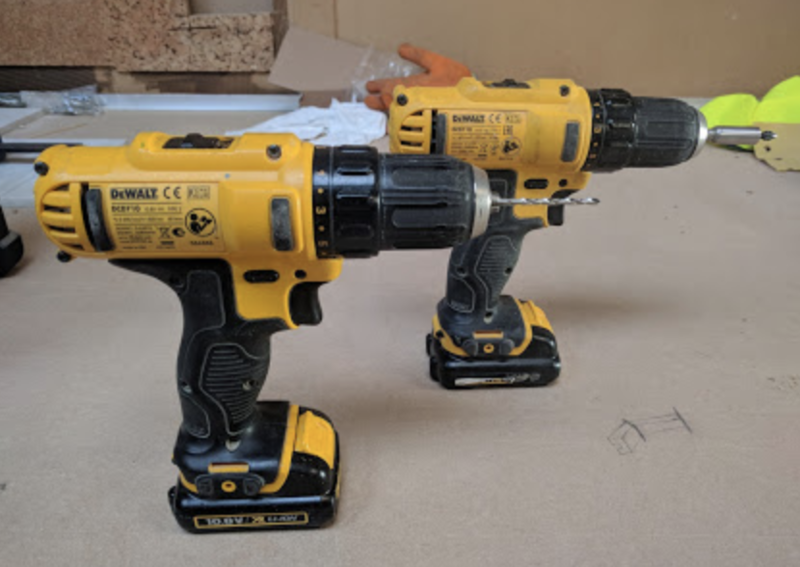 The XFD061 is the 2nd brushless drill to make the list and is very well priced for DIYers getting stuck into various jobs and will also perform exceptionally on site. Its compact, making it easy to use in tight spaces. There are more powerful drill in the range however the XFD061 provides sufficient power for most jobs around the house. Plastic, wood, metal, and all screw driving jobs will bot be an issue for this drill. This tool can actually be used by any one who wants a professional piece of kit that will last years. At home or on site, Makita drills deliver, and this model will be no exception. Again, very will made, extremely durable and great output for a whole host of tasks. Although a pound or so more heavier than the DeWalt, due to the larger battery, its a hardy tool and will keep going. 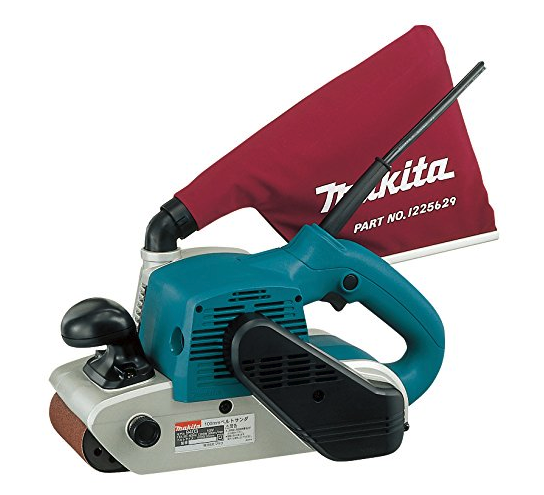 Makita state the brushless motor delivers up 50% more work per charge. Saving those trips to the charger can only be a good thing! Standard features of LED lights, dual speed and rubberized grip this drill is fit for purpose. They also created Star Protection Computer Control that allows the Star Protection-equipped tool and battery to exchange data in real time and monitor conditions during use to protect against overloading, over-discharging and overheating. I’ve not used any tools in the shop with this feature myself however if common sense doesn’t prevail then this feature should. The Bosch company need little introduction. Designing and building many devices for well over 100 years they know a thing or two about innovation and quality. The PS130 drill is no exception to their rule. 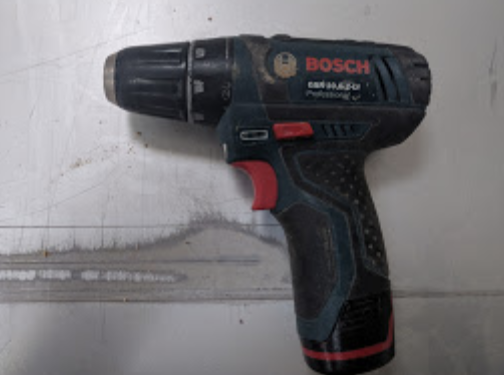 We looked at this particular model based on spaces we’ve needed a compact, lighter tool that we can screw and drill without becoming contortionists. It’s a compact drill for overhead or confined areas for drilling in areas, where you are really pushed for space making it a good choice for sparkies, plumbers or anyone working in a tight area. Like the Milwaukee, the ergonomic design and features make it an exceptional tool for many tasks, both at home and on site. Mother would love the design, my father its versatility. The missus, probably the color. Bosch make excellent products and have done for many years. Build quality, efficiency and innovation have always been strong for Bosch and this tool is a great example. Has great settings, is ergonomically well thought out and boasts plenty of features for a tool of this size. Is one of the most powerful as well as lightest in its class. Appealing to consumers to professionals alike. ECP (Electronic Cell Protection) feature safeguards the drill from overheating. And being in an environment where drills are knocked about like Tyson’s opponents, the drill is housed in a strong material that compromises of ABS and nylon. This is a fabulous 1/2 drill that’s very similar to what we’ve used in the shop for years and it brilliantly capable. It is a hardy, very well made drill that smashes into the toughest hardwoods and metals without flinching. Nice little kit – comes with extra battery too! This is a top-end drill thats designed for tough jobs and will be a handy addition on site. Bigger chuck for bigger bits means it’ll likely be your only home drill or a big player in your shop. 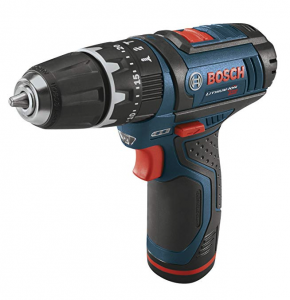 Lots of power and is a no-messing drill that does exactly what it says on the tin. Powerful 300 UW (unit watt) motor to tackle most heavy duty tasks. As I said, our DeWalts have lasted years, taken a good hiding and STILL drill relentlessly into everything. Extremely well made, totally reliable and a superb workhorse. Extra batteries will make you life easier.